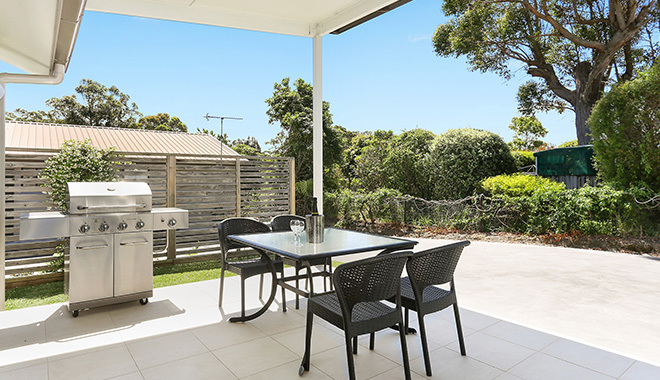 a stunning home style accommodation on the beautiful NSW South Coast. Husky by the Sea features two properties of different sizes that are available all year round. 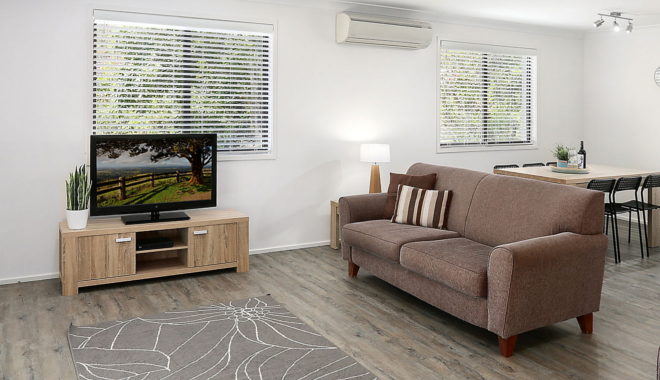 The holiday accommodation is located in the township of beautiful Huskisson in Jervis Bay on the South Coast of New South Wales. The two fantastic accommodation options provide a holiday lifestyle experience to suit a wide variety of people and ages. Relax and unwind in a peaceful private tree lined setting with your choice of a fully self contained home style cottage or choose the contemporary villa for a smaller weekend getaway. 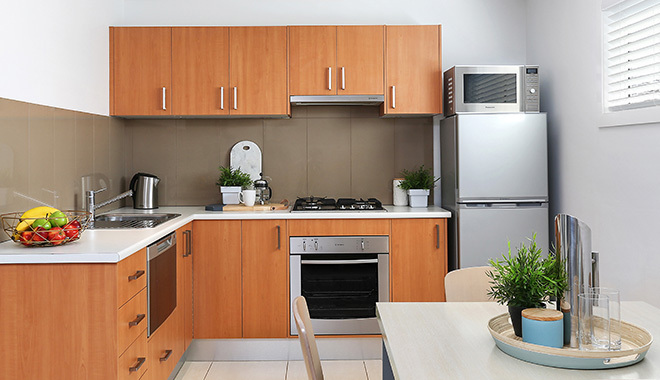 Husky by the sea is located a short 5 minutes stroll to the famous beaches and popular main street cafes, cocktails bars, restaurants, specialty shops and other activities that Huskisson has on offer. Husky by the sea is available for holiday rental or short term stay and is suitable for couples, families and corporate visitors. Enjoy the South Coast at its best, holiday at Husky by the Sea.